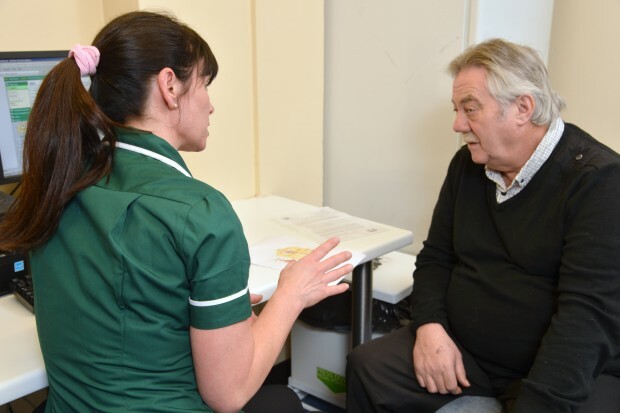 To support the implementation of the Level 3 Diploma for Health Screeners, we can now offer more than 1 place on our forthcoming half-day update sessions for each local abdominal aortic aneurysm (AAA), diabetic eye (DES) and newborn hearing screening programme (NHSP). The diploma is the new qualification for non-clinical AAA, DES and NHSP staff. It ensures they have the knowledge and skills required to work within a healthcare setting. Staff can also use it to support career progression and personal development. The diploma has been a requirement for all new non-registered AAA and DES clinical staff since April 2016. NHSP staff will start the training in 2017. Existing staff who have completed previous training courses do not need to take the qualification. The diploma takes between 6 and 12 months to complete. Members of the national team will provide updates and information at the sessions and there will be plenty of opportunities to ask questions. If you want to attend, you must register for a place on either a morning or afternoon session. Click on the appropriate link above to register. Places are free and light refreshments are provided. Additional expenses must be funded locally. Wellington House, 133-155 Waterloo Road, Lambeth, SE1 8UG, is about a 5-minute walk from Waterloo train station. 3 Piccadilly Place is close to Manchester Piccadilly Station and there are several nearby car parks. Please note the links to register will deactivate once the sessions are full. We will send out agendas and further details nearer the time.